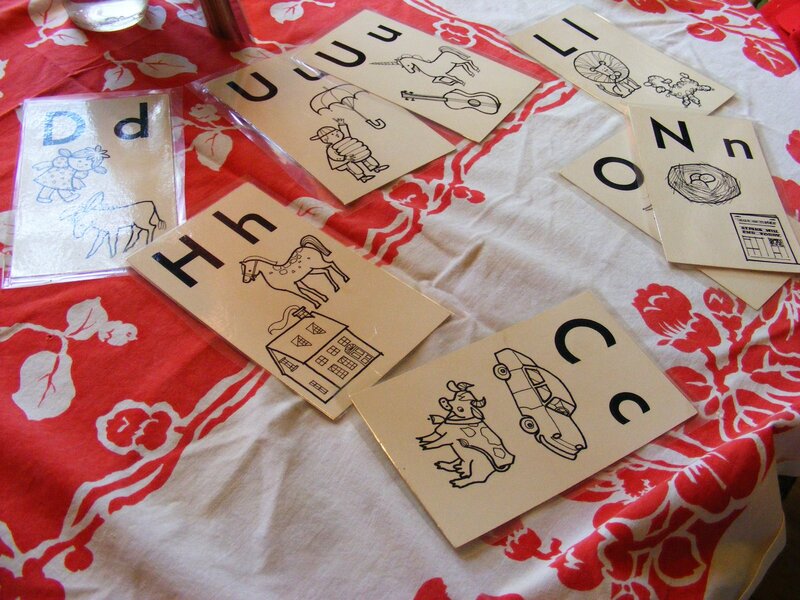 I recently re-found these vintage flash cards that I had stashed away. I pulled them out and set them in a stack in the middle of the kitchen table to go through with Miles from time to time. Miles is an extroverted, somewhat curmudgeon-y, but precious and amazingly creative kid who needs a lot of TLC and one- on-one time so I thought it would be good to have ready-made interactive activity within arms reach on the kitchen table. Recently I found myself in a thrift store for no good reason. I was on my way home from the Post Office, when suddenly I found myself in the thrift store wondering why I had stopped. I don’t really need a reason to stop, but I usually have them. 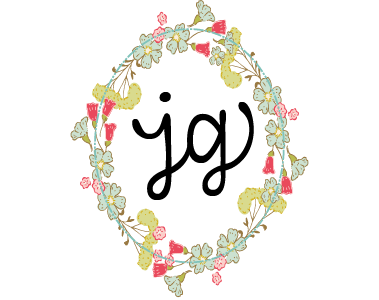 I am usually on the hunt for something specific, for the shoppe or for the house. But on this day, apparently the reason I stopped was so that I could pick up my own copy of this book. Now, normally I am not a “parenting book” person, most of them stress me out our make me laugh with their broad generalizations and one-size fits all formulas. But even I will admit when I come across one that I actually find helpful and insightful, and this is just that kind of book. Years ago, when Wylie was 3&4 years old I found this book to be insanely helpful. Only back then I hadn’t found a used copy and it wasn’t on the Bargain Rack at Barnes and Nobles so I would just sit on the floor of the bookstore and read and make notes. 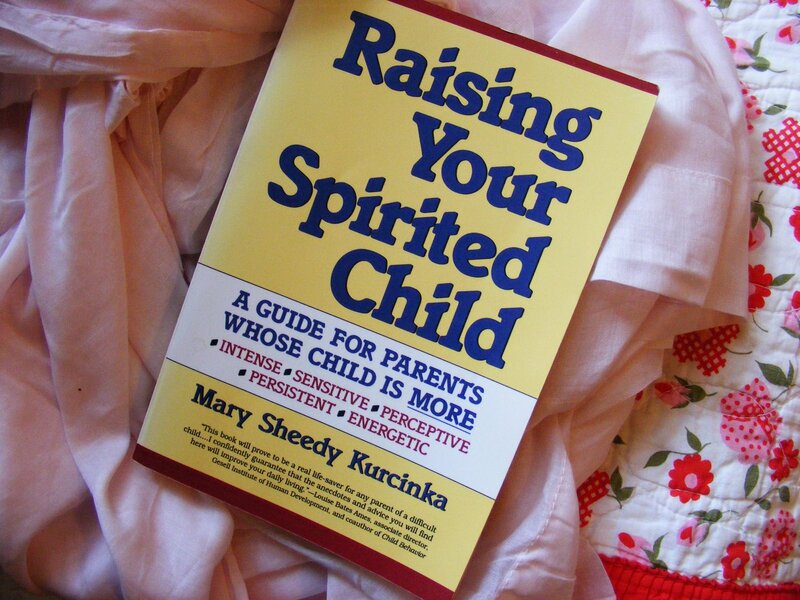 This book is a great for when you reach that point where you can’t tell who is being more difficult – your kid or you. It helps you take a step back, look objectively again at your child and yourself and re-direct and re-focus both of you. Especially if you have gotten off track do to regular life changes such as moving, going back to school or just ya know, turning 4. Miles is a very spirited kid, much like Wylie was at that age, only with a much more intense need for interaction and affection. I could not have found this book at a better moment for all of us. Nathan and I have been reading it a bit at a time, dusting off the cobwebs of our technique , and applying it over the weekend. Already we can see drastic change in both our moods and attitudes and those of Miles. But enough of that practical life stuff. 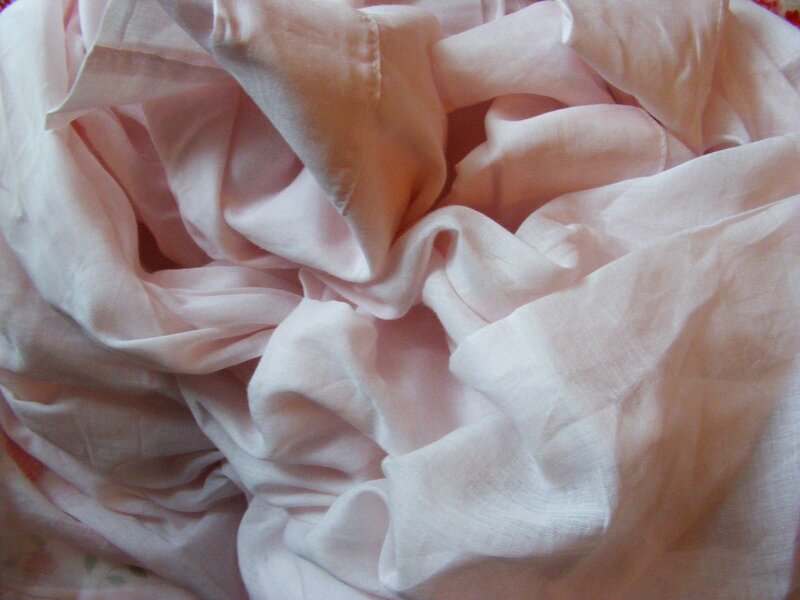 Look at what else I found – a pair of unused Simply Shabby Chic pink curtain sheers. I don’t know what I am going to do with them but I couldn’t pass them up for only 2.50! And this precious quilt. Reminds me of something Manda at TreeFall (who has the coolest new job btw!) 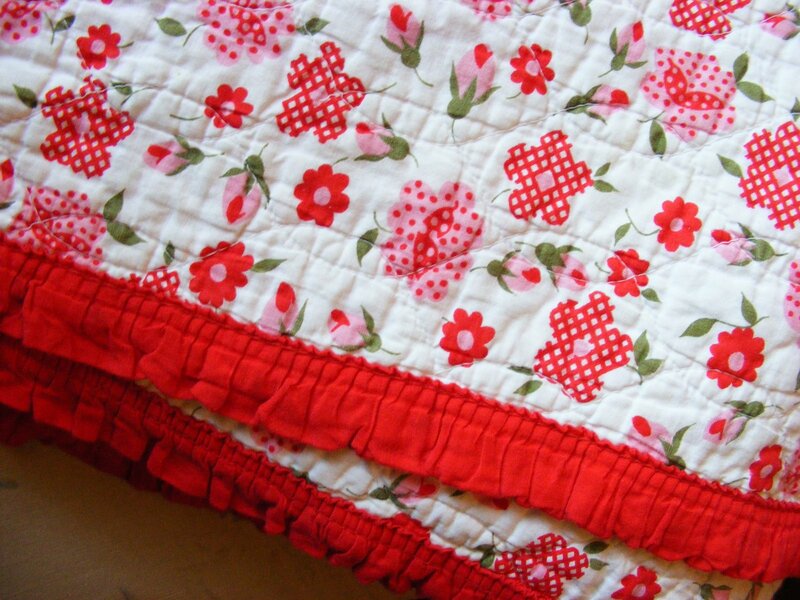 would make, or maybe slightly Cath Kidston… Usually I re-sell the quilts I buy, but I think this one may have to live at my little casa. I think that is the happiest quilt I’ve ever seen. I’m so glad you are keeping it! where have you been friend? i’ve been missing you… i can tell you in raising a spirited child myself (cole) patience is the key. he’s grown out of some of it.